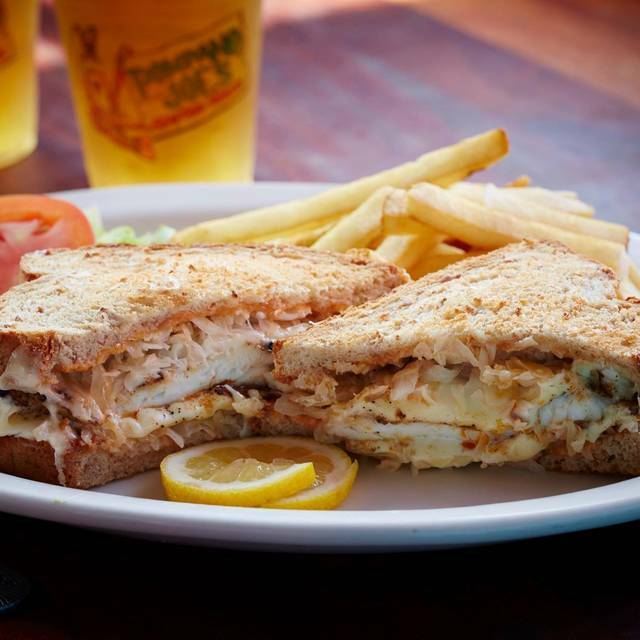 Pompano Joe's takes tremendous pride in serving Gulf seafood to its guests. If it lives in the Gulf, you will most likely find it on our menu. Our seafood is delivered daily and it is handled with great care from the minute it arrives at our door to the time it arrives at your table. 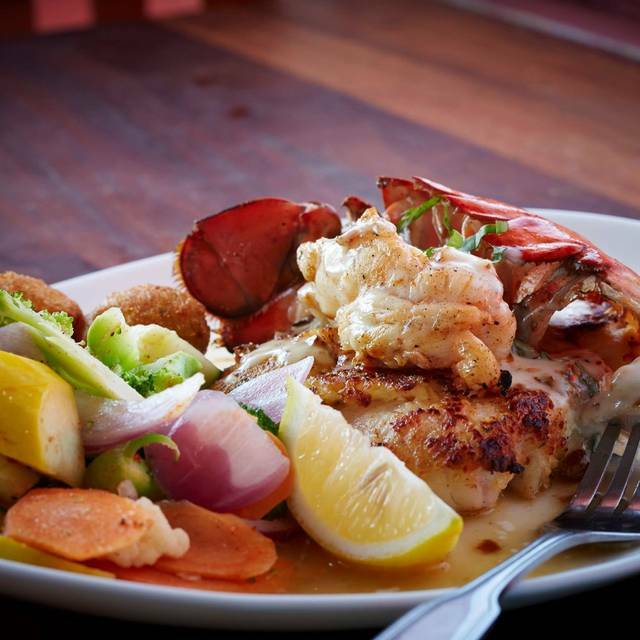 Our standards are high and it shows in the presentation and flavor of every seafood dish we serve. 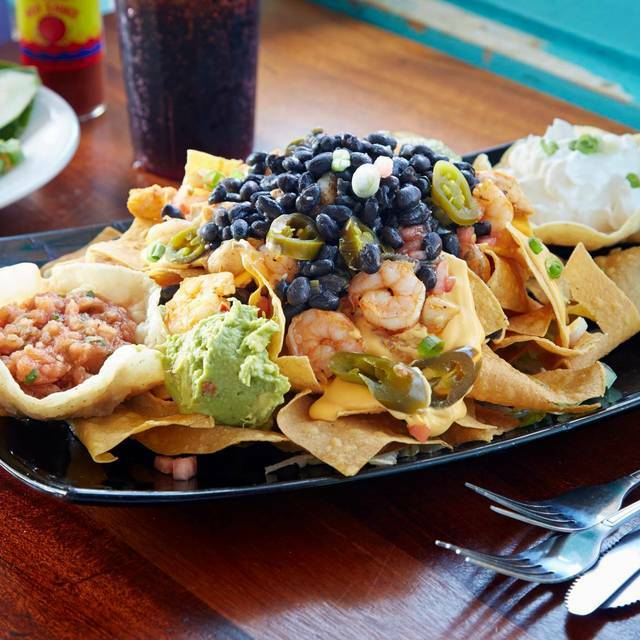 We're a neighborhood beach place where you can "savor the flavor" of the Islands! 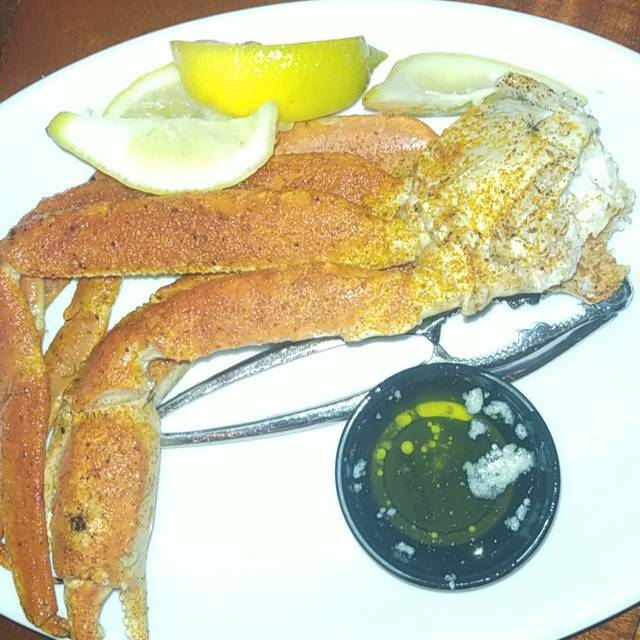 Best seafood in Panama City Beach. Can’t wait to go back! The food was overcooked and tasteless, save your money. Pineapple willys the night before was much better! Our appetizer at Pompano Joe's was thrown on the plate in big chunks, half breaded, and falling apart. Then the main course came and it was tasteless and the fish was overcooked. It was $100 for two people. Go spend your money elsewhere! Every Pompano Joes I have ever been to was great!! Excellent service! The food was excellent and service was top notch. We will definitely return on our next trip to PCB Florida. The atmosphere was lively and the food was good. I would recommend this place when you plan to walk around pier park. Expensive mistake that cost us over $100 for four. We left picked thru platters of food. We ordered the seafood platter. The scallops and shrimp were under cooked. They tasted boiled with seasoning added on top prior to serving. No flavor. The Caribbean beans were poorly cooked Watery black beans in watery rice with no Caribbean seasoning, no seasonings at all, bland. The seasonal vegetable were undercooked, raw and cold. The green beans were so raw they snapped when broken. The snapper was cooked, but seasoned on top at the end, not cooked into it. The fried shrimp and chicken strips were nothing special, no flavor, plain breading. Our server Demi could tell we were not pleased. She was wonderful. she kept trying to help. There was no helping this meal. The cooks failed the servers. Overpriced undercooked. Horrible. Oh, they nailed the grill cheese! Ryan was an awesome server - very friendly and attentive! See my Trip Advisor review for more details... but overall, our experienced is not match the reviews... Which made us look back at reviews on trip advisor realizing that the best reviews for this restaurant were from people who only made ONE review EVER on that website?? Strange???? My honest review summary is that it’s a great atmosphere, great people work there but the food is boring and the price value is horrible. Cost does not match the quality! Totally a tourist trap. Food was not good. Service was ok. If you want true Florida seafood go somewhere else. Very accommodating with food allergies. Server was excellent! We hit a quiet night, with few other patrons. The garlic vinaigrette salad dressing was exceptionally good, as were the stuffed baked potatoes. Blackened shrimp were tasty, but the mahi-mahi quite ordinary, slightly overcooked and spiced. Vegetables were nicely cooked, served plain. We found prices in the high side. Service was fine. We have always been fans of Pompano Joe's. This is the 1st time we have tried the one in PCB. It' did not disappoint. The service was very good even though the restaurant was busy. For a restaurant in a 'tourist' area, the food & drinks are pretty reasonable. And, they take reservations - which was a big plus for us. The grouper reuben & the gumbo continue to be our favorites! We also had the seafood nachos which was enough for us to share. I know we'll be back again. The appetizer rolls were quite good, but their "famous Gumbo" was rather bland and left a lot to be desired. For entrees the shrimp poboy was just ok (lots of thick bun made it tough to eat). The flounder with shrimp was excellent, but zucchini side was cold and the double baked potato was barely warm. Unfortunately this place is off my list. Service was fair, waters never topped off for the entire meal, we were there about 2 hours. All our orders came out with the wrong side item, this was fixed but quiet disappointing. Three of us had sides that required either Tartar sauce or Ketchup, this had to be asked for and then took several minutes to arrive, and once again they provided the wrong tartar sauce, guest requested the regular sauce was given the Jalapeno sauce. Great place to consider as a get together with family and friends. Very attentive staff and good food. We love great food ... special places. So, we thought with reservations thru Open Table we were in for a treat. No. It was not a treat ... not even close. 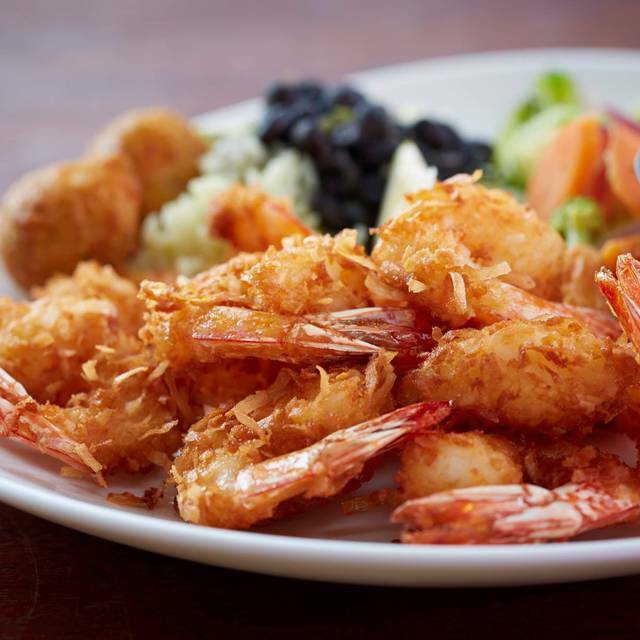 The coconut shrimp were frozen from the box and super tough, the veggie medley not even cooked, more than a little crunchy ... just warmed, probably in the microwave. The signature dish of a stuffed flounder was pretty good and very mild in flavor, and our server promised it was prepared “in house” but the appearance suggested otherwise. 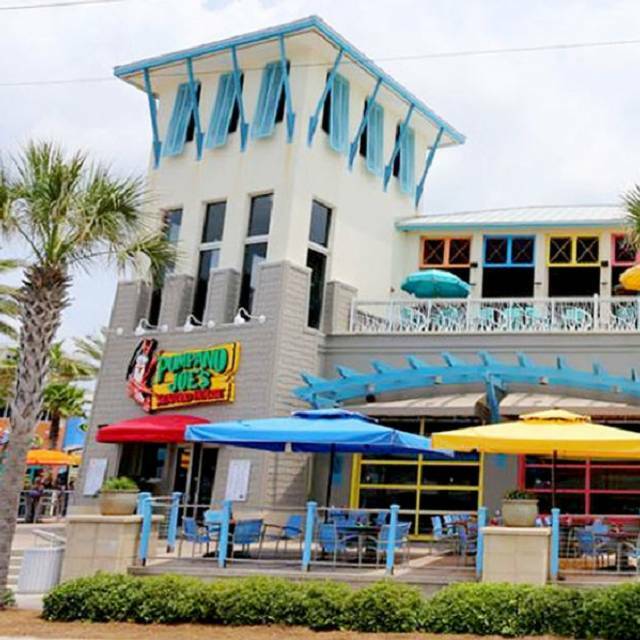 This is a “family fun” or college “spring break” beach restaurant with lots of colorful strung lights, a bar, wooden chairs (schoolroom issue) that are hard on the tush. If you’re trying to impress your companion, this may not be for you. If you’re a family in a condo next door for the week, it could be fun. And pricey. Food was overpriced and horrible. Service was fantastic. Food came out cold, and lacked flavor/seasoning. Disappointed. This was the worst food we ate our entire trip. I got the chicken(voodoo I think) and it was the driest chicken ever. My friend got the seafood platter and could not eat it. It looked disgusting and he said that how it tasted as well. The potatoes tasted like they were warmed over in the microwave. The vegetable medley on every plate is not needed if you can't do better in the preparation of them. We would never go back and we will tell everyone we know not to spend their $60! My salad come out after I recieved my dinner and my potato was cold all for $80 plus dollars. All I could eat was my tuna steak! NO THANKS!! Food was ok. Reggae rolls very good. Gumbo very good. Shrimp salad was just ok. Waitress was very attentive, almost too attentive, to the point of being annoying. Food has no flavor. Rice was soggy. Deff not worth the price. The only good part it the waiter was nice. Good experience. Friendly wait staff. Loved their Voodoo shrimp and Crab claws (deep fried). Service was excellent. Our server Sally was excellent. Blackened mahi mahi was excellent! Great place for kids. Will be back! Shrimp salad is a JOKE!! bowl of lettuce with a very small amount of anything else and 5 shrimp. I won’t be back. Made a reservation for 6pm for seven people. Was told on arrival that it would be about 25-30 minutes. When I mentioned the reservation was told that just puts us in line and isn’t really a reservation. They rudely offered to sit us in a 6 person booth if we couldn’t wait. I guess if we kicked one of our family members out this would have made a little sense. Food and service was good, Coke was flat but the reservation thing ruined it for us. We’ll go Somewhere that honors reservations next time. A must for any vacation to the area. Food was okay. Service was okay. Nothing spectacular. An okay dinner. Who knew a beach restaurant could mess up seafood? The fish rubbery and not fresh tasting. Our waitress was very helpful and did a great job. Other than her, there was no silver lining to this meal. It was horrible and we won’t waste our time coming back. Blech!! Was a decent restaurant however, we felt a little rushed and the food wasn't piping hot, just warm. Also one of the kids fish meals tasted like it has been cooked hours ago. Long John Silvers is fresher than that. The view was awesome though so if you want to pay for mediocre food and mediocre service for an awesome view I highly recommend it.